Cherry Blossom Collection This year, Starbucks shares the excitement of the spring season with limited-edition merchandise, featuring design elements inspired by the cherry blossom night viewing tradition and the blushing cherry blossom. Launching on February 20, this captivating collection will include a selection of mugs, tumblers, water bottles and other merchandise in two design themes; a lovely pink petal design against the midnight backdrop and petal-inspired embellishments in a blushing pink blossom theme. Both collections are available for a limited time only. 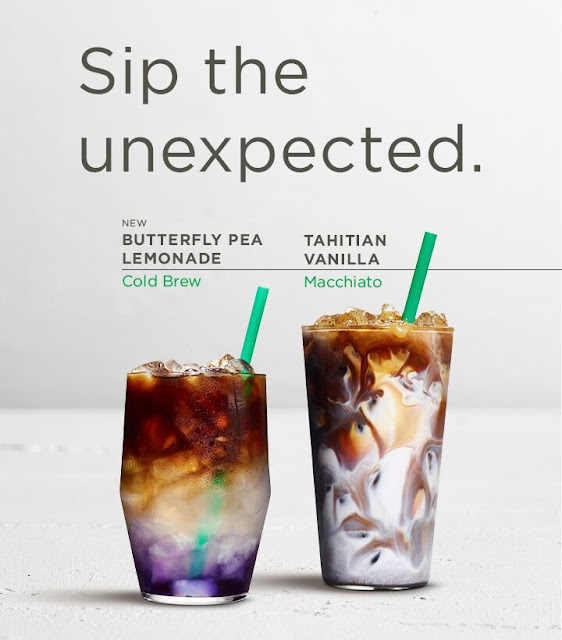 Also coming out this March 15th are their new Starbucks limited edition Easter Cards, with a minimum of P1,000 load per card.